Emerging from the small town of Lindsay, Ontario, Canada; the young Braden Barrie has spent his teen years writing over 100 songs, playing shows from local coffee shops to larger venues supporting touring acts and is not afraid to bring his music of peace, love, life and growing up directly to the people. Braden Barrie (also known as SayWeCanFly) is truly dedicated to the songs he writes and lets us know that we are not alone in experiencing all the emotions we feel on a day-to-day basis. We can do anything we desire, so put all of the doubts aside and SayWeCanFly. 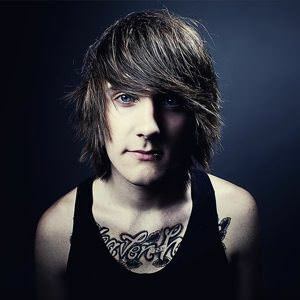 SayWeCanFly on Last.fm.